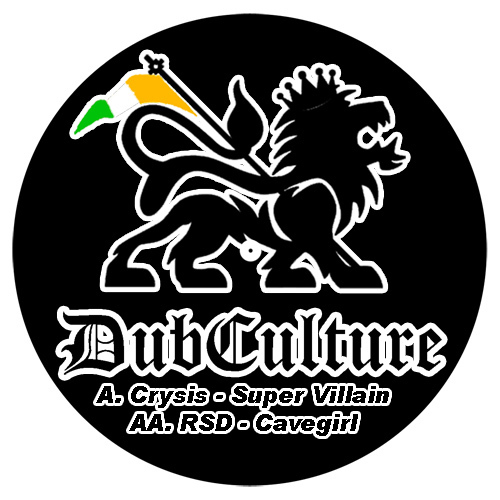 Heading up a new dubstep label outta Ireland, Crysis and Bristol legend Rob Smith aka RSD come with the rave vibes. Crysis' 'Super Villain' is obviously informed by the mid ranging rave styles of Kromestar or Caspa and created strictly for the nu-skool breakz or D'n'B dubstep converts, while RSD fares much better on the flipside with 'Cavegirl' mashing an interesting concoction of old skool garage alike square bass within a nu-dub or dubstep style riddimic framework. Fans of Caspa & Rusko or Bar9 need apply. Large!